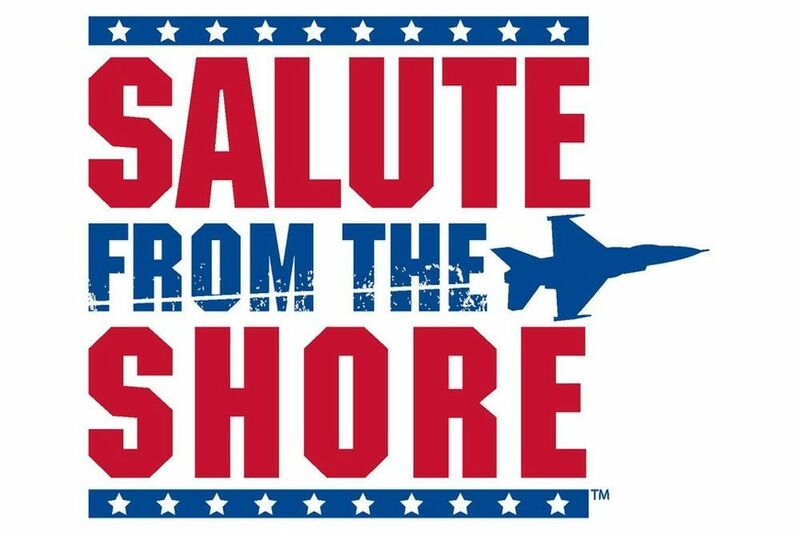 Salute from the Shore, a nonprofit organization, has arranged a July 4 flyover of military aircraft from the Cherry Grove to Bluffton areas. The flyover will begin at 1 p.m. in Cherry Grove and wrap up over the May River Sandbar in Bluffton at approximately 1:30 p.m. Beach areas are the best viewing locations for the flyover. Vintage military planes may also be flown during the special event, weather permitting. Visit www.salutefromtheshore.org ahead of time to read up on the latest information regarding the aircraft taking part in the event. 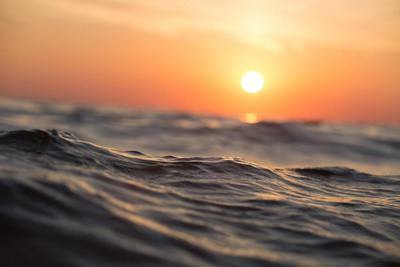 The organization's Facebook page, https://www.facebook.com/SalutefromtheShore, also shares pertinent information. For more information about the nonprofit, visit www.salutefromtheshore.org.